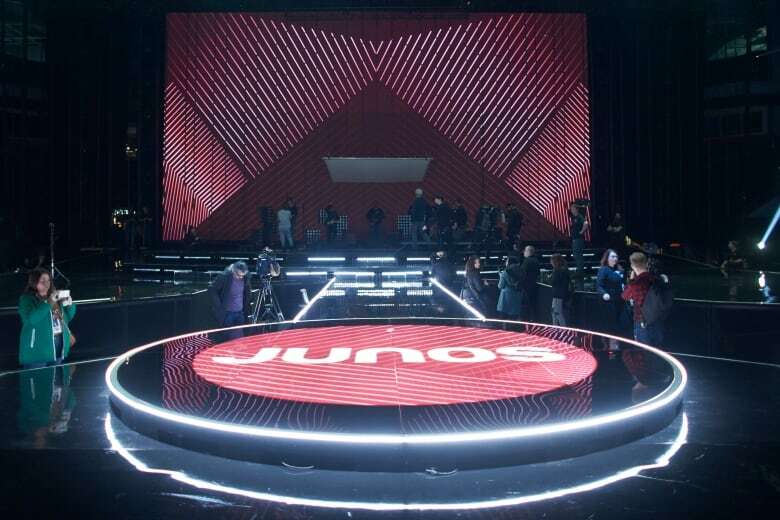 In honour of the 48th instalment of the awards that pay tribute to the best and brightest in Canadian music, here are a number of numbers about the Junos. 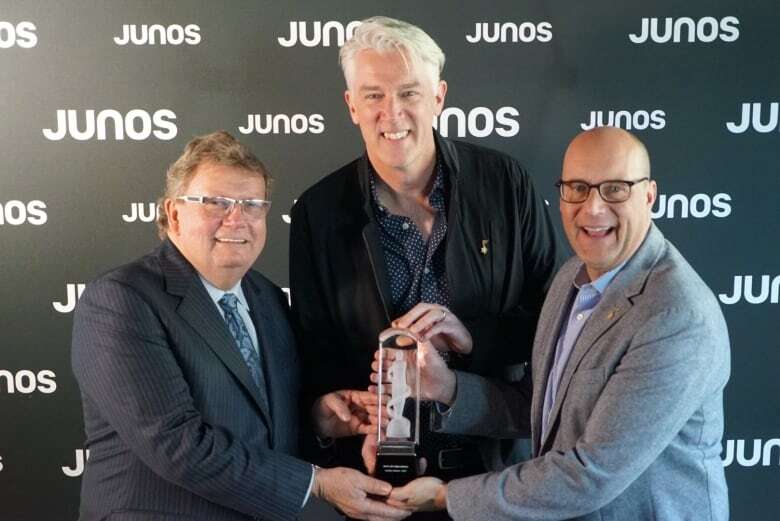 Juno week in London is the 48th installment of the awards that honour the best and brightest in Canadian music, but it wasn't always called the Junos. 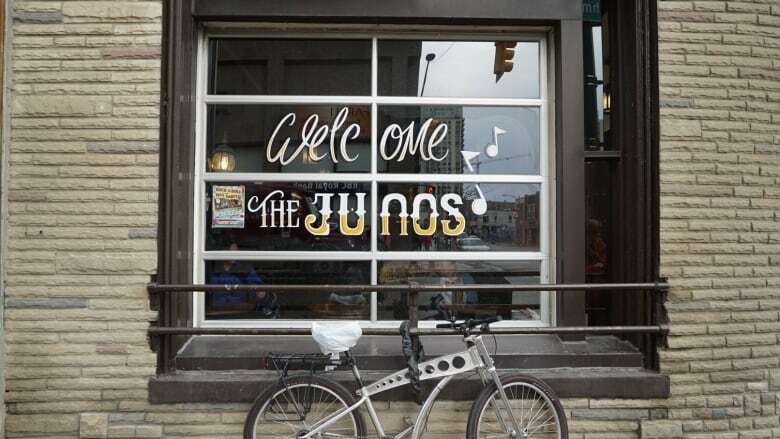 In 1971, what were once known as the Gold Leaf Awards were renamed the Junos in honour of Pierre Juneau, a cultural nationalist. 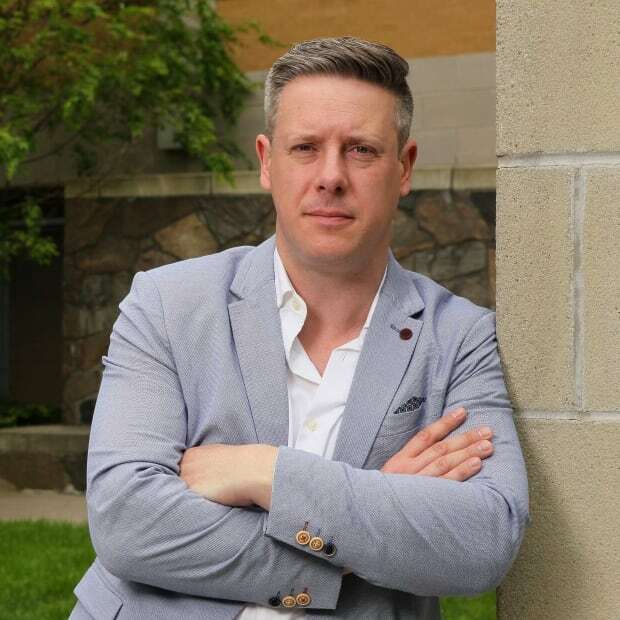 He was at the helm of the Canadian Radio and Telecommunications Commission (CRTC) in the 1960s, the Minister of Communications in the 1970s and the president of CBC-Radio Canada in the 1980s. Juneau even won a Juno in 1971 as the Canadian music industry's "man of the year." The show has come a long way since then. Here's some numbers to put it in perspective.